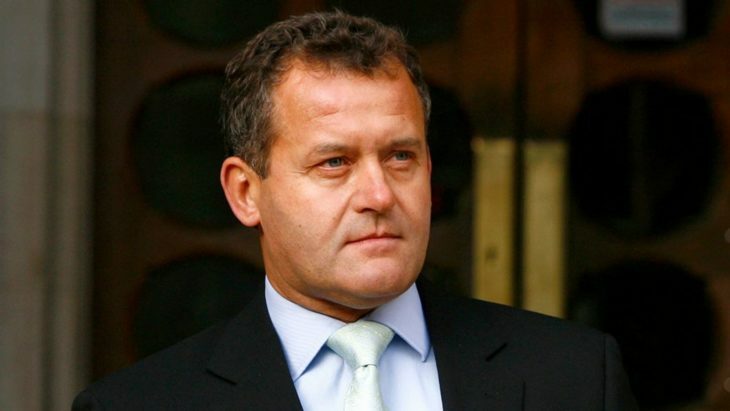 In the recent interview for the media, Diana’s former butler talked about Meghan and her role in the British royal family. 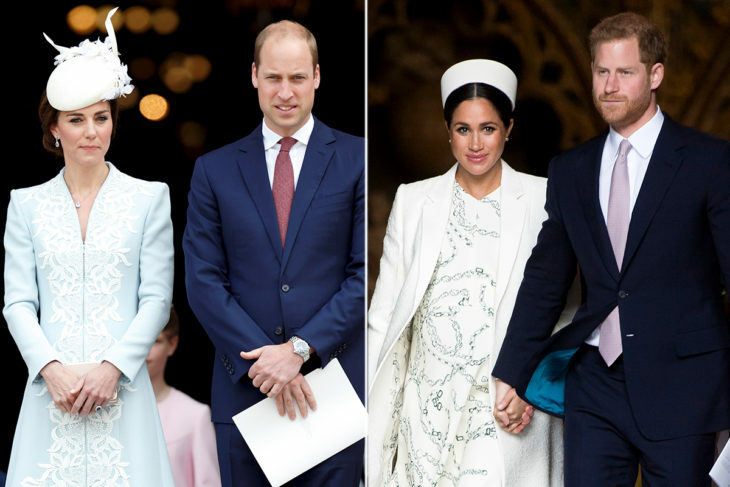 He has been very straightforward in telling the press that he does not thing that there is any feud between Meghan and Kate since the two of them have pretty different agendas and that they know exactly what is expected from them in the royal family. 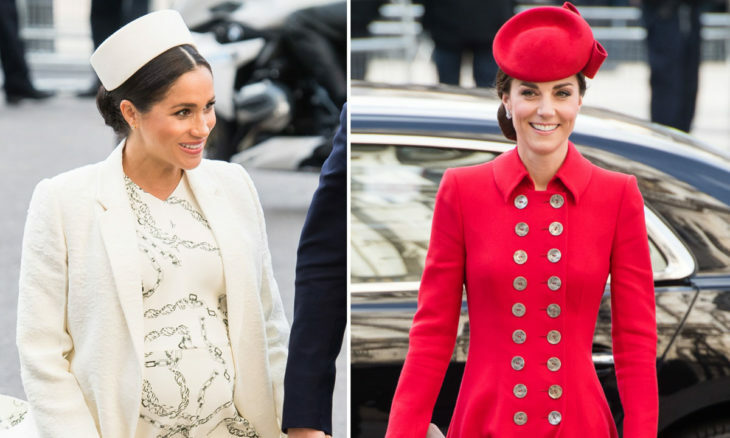 The signs of the alleged feud have appeared in 2018, in November, when it was reported that Kate had been crying because Meghan attacked her due to the choice of the dresses for Meghan’s wedding. 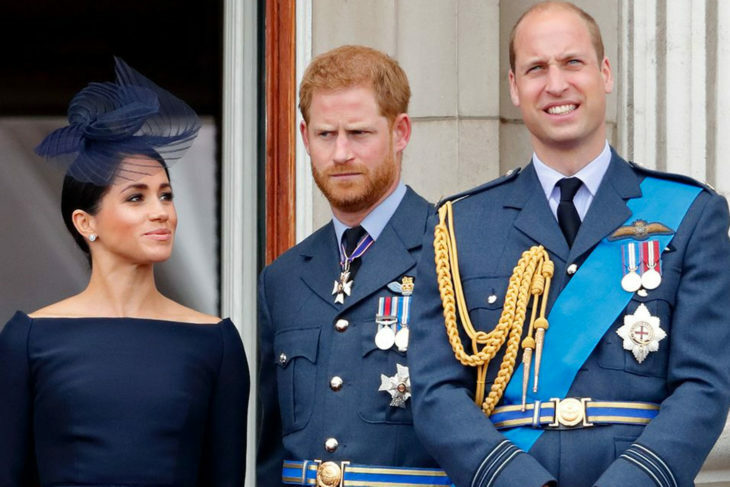 It should be noted that the two of them are both 37 and that the alleged feud has been the reason for the split of the royal houses of William and Harry. On the other hand, the butler who has been in the family for generations stated that there was not any feud between the two of them. However, he added that there surely was a difference in opinion between the two of them. The butler also continued and added that he was sure that Meghan is not a person who would say ‘yes’ to everything and that she was definitely the type of person who would always speak her mind when needed, just any woman from the USA would. Meghan had been a celebrity before she met Harry, and her fame and career surely had some impact on him. We should also mention that there have been some rumors that William and Harry had had some sort of an argument because of Meghan. Contrary to that, the butler thinks that this was not the reason for it and that they are not in a feud at all. On the other hand, he is sure that they are two adults who surely have some differences in opinions but that their mother’s death and life has made an unbreakable bond. Harry and William’s mother died in 1997 when she was 36. Kate became the member of the royal family in 2011. 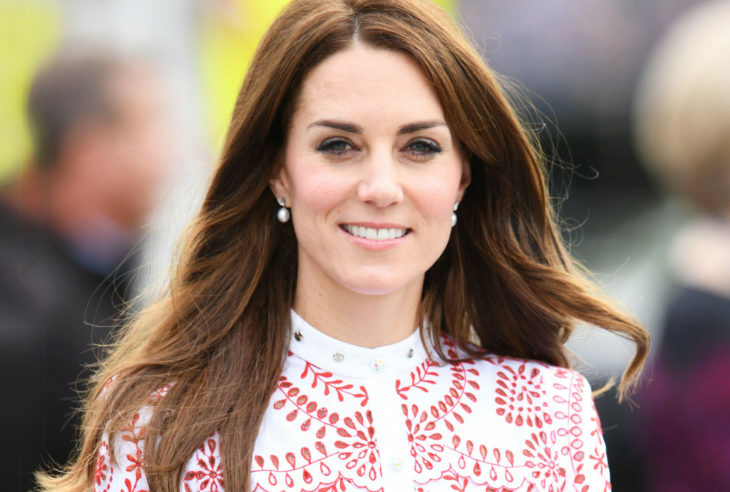 Even though they married two brothers, Kate is aware that she would become the Queen of England one day and she has been preparing for that role since she married William. She even started to appear together with Elizabeth II. From the time she married William, and they even have three children together, the couple has become the favorite one in the British history. They are extremely popular in the public. The Queen is aware of this and she thus prepares her for that role. Despite all the bombastic headlines about the quarrel between Meghan and Kate, it seems that there is not even a hit about this. This has been stated by Katie Nicholl, who is a royal expert. She has also added that all the sources she has in the royal surrounding have never said anything like that. On the other hand, there has been an incident that allegedly happened between Kate and Middleton. During the wedding, Nicholl continued when Kate cried because of Meghan. It was also speculated that Harry did everything he could to make the two of them get along, they have never become best friends nor did they have any relationship close to that. 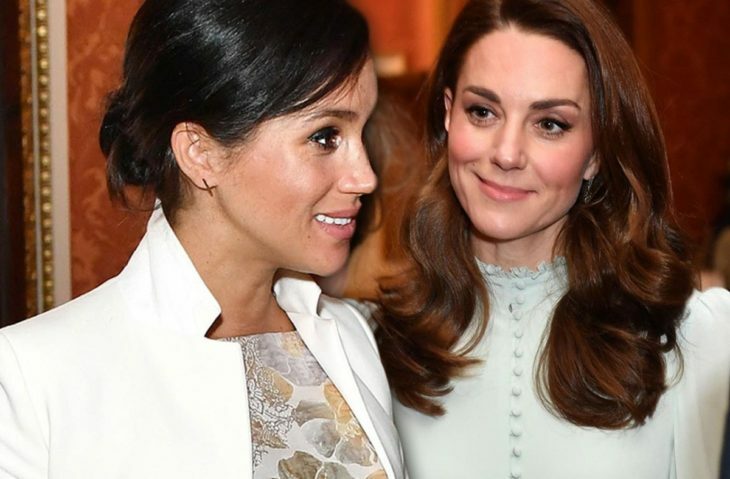 Even though Kate took Meghan to various events and happening, they have not succeed to become best friends. This does not mean that they are in feud or that they are not talking. The most probable thing that might have happened is the fact that the two of them come to the conclusion that they are actually gorgeous but that they have not so much in common but the fact that they married into the royal family. It seems as if they are quite different. We do not know whether it is true that William gave Harry the advice not to marry Meghan so quickly. It is sure that there might have been some tension between Kate and Meghan and that they are not BFFs, however, this does not mean that they are in feud and that they are not talking to each other. 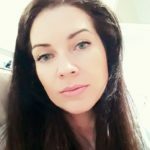 Home » Celebs » Is Meghan a typical American who always says what she thinks?